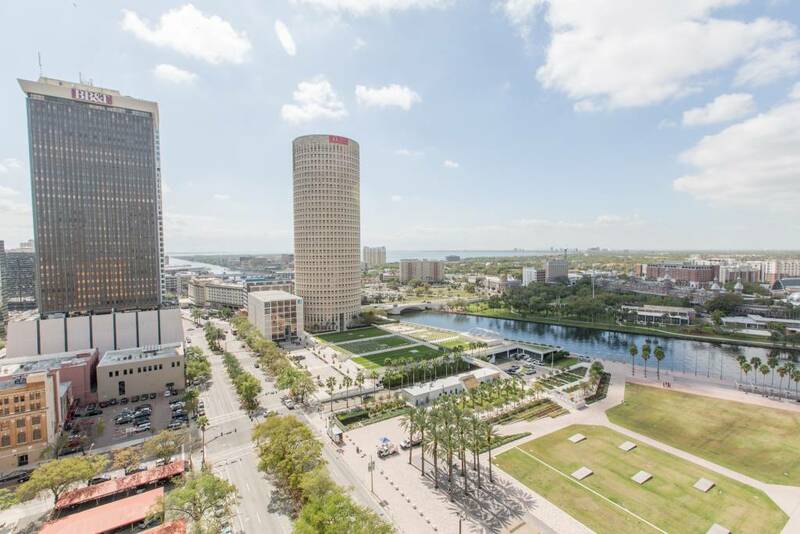 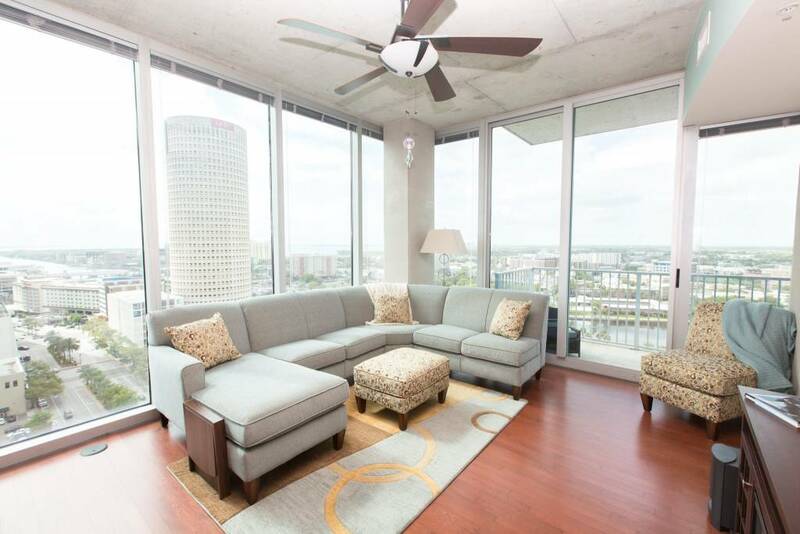 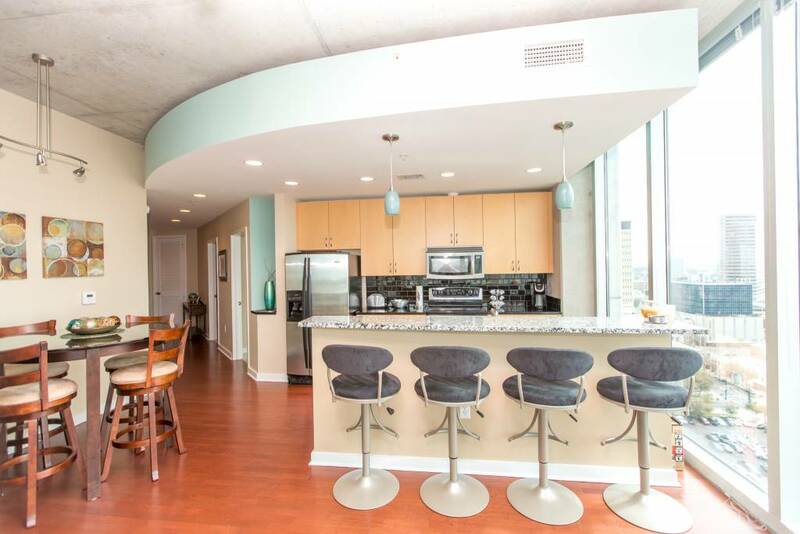 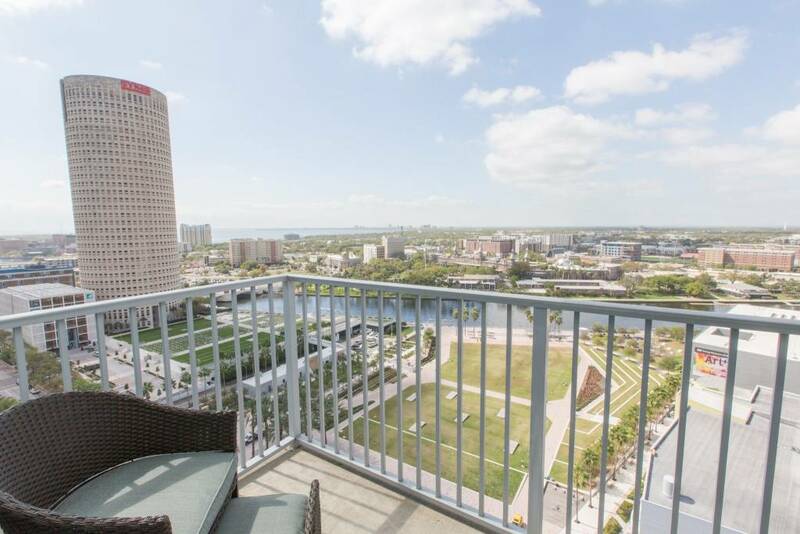 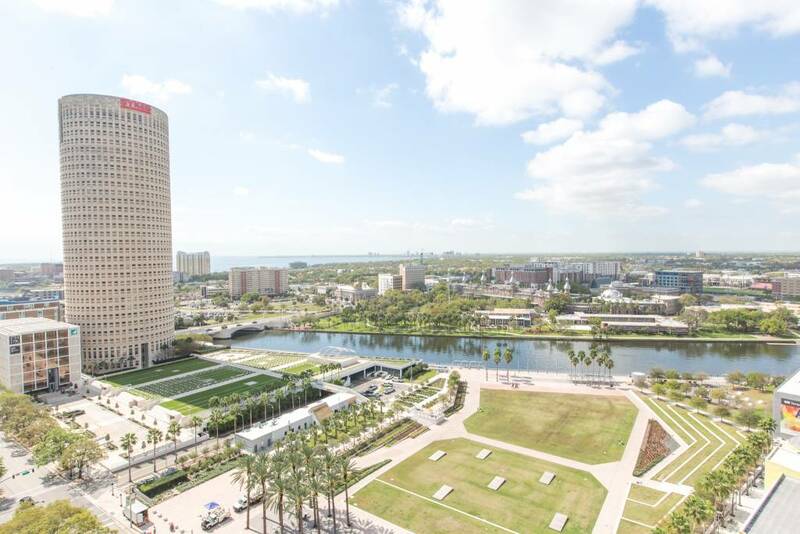 This highly sought after “02” Southwest corner unit condo has spectacular 180 degree views of the Bay, River, Curtis Hixon Park, UT, Downtown & more through your 10′ floor to ceiling glass windows! 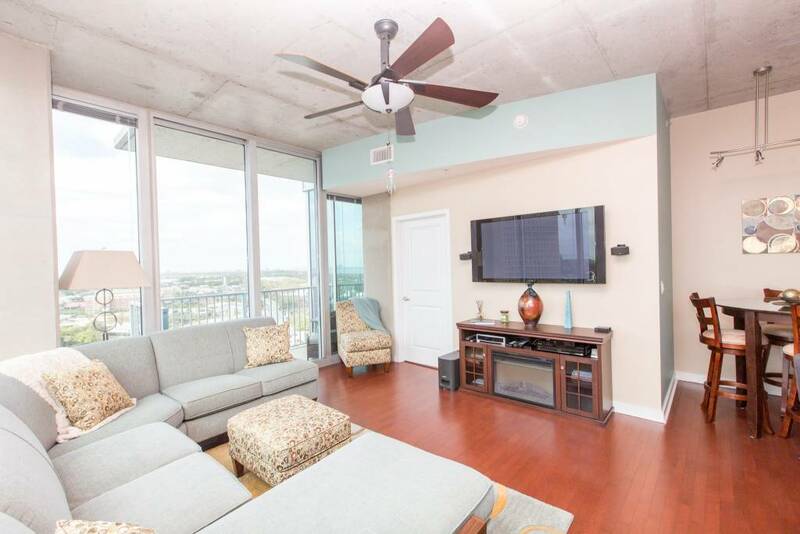 Move right in to this 2 bed, 2 bath condo that is available Fully Furnished or Unfurnished and features 2 assigned parking spaces, beautiful wood floors, fresh paint, dimmer switches & more. 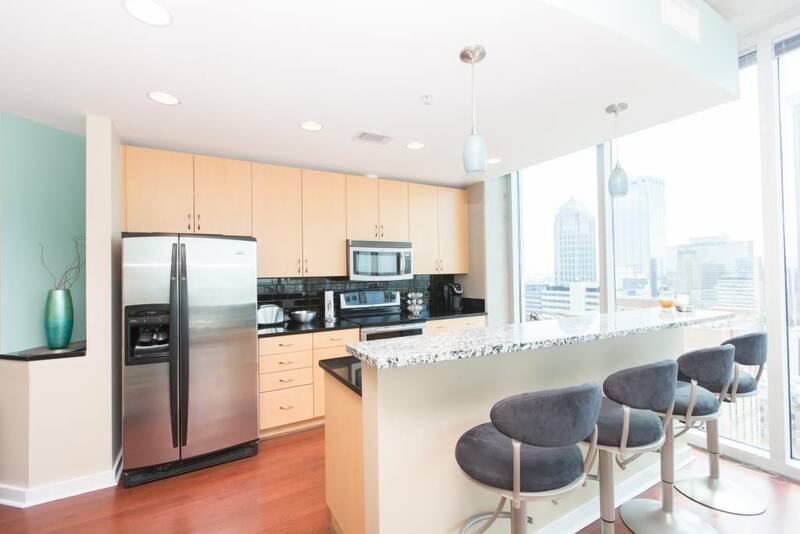 The kitchen boasts stainless appliances, 42” wood cabinets, subway tile backsplash, granite counters & a large breakfast bar that overlooks the spacious living room. 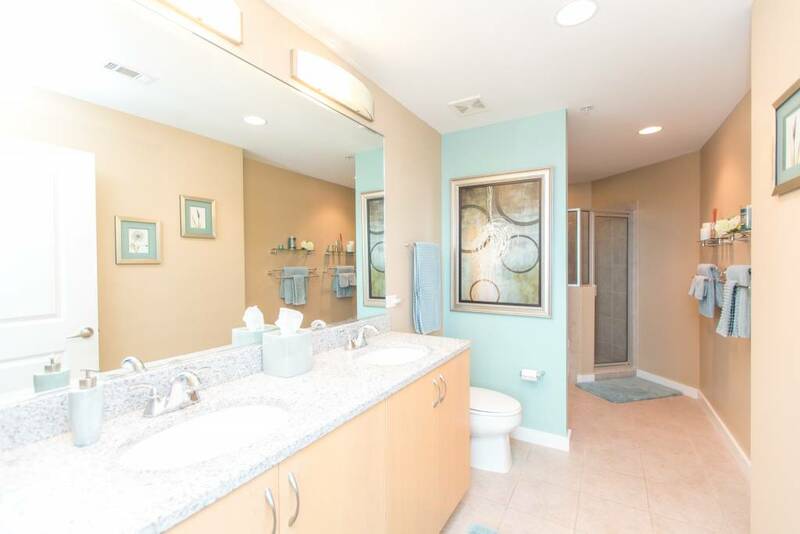 The master suite has incredible views and features a walk-in closet & an en-suite bath w/ dual sinks, relaxing garden tub & separate glass enclosed shower. 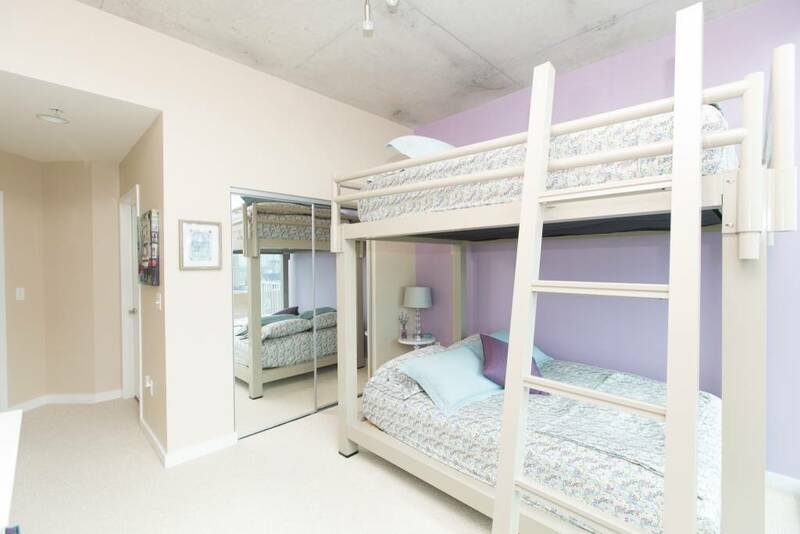 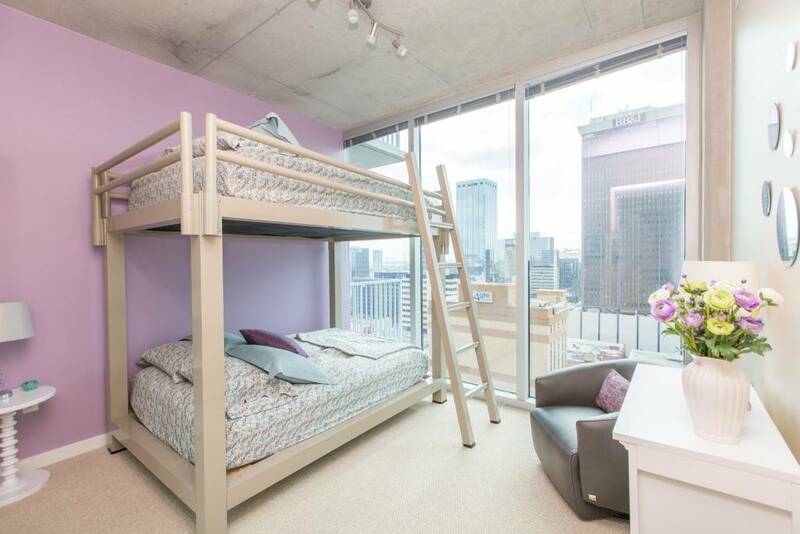 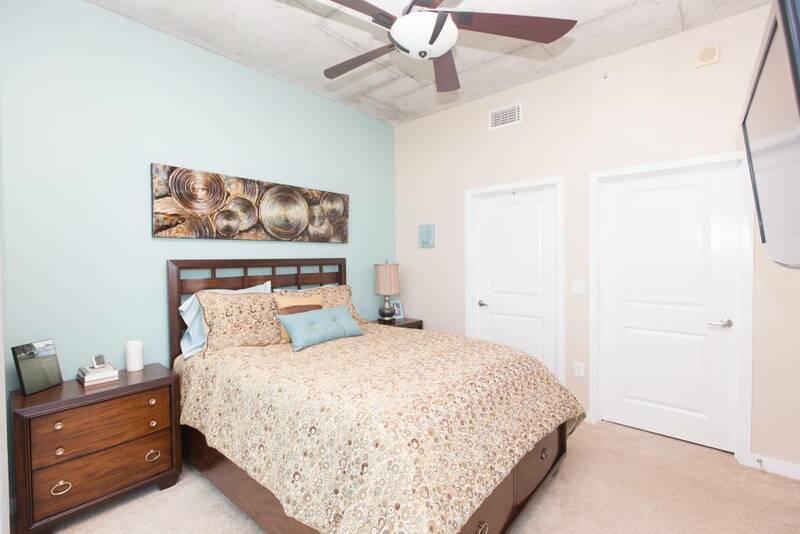 The secondary bedroom is perfect for an office or guest room. 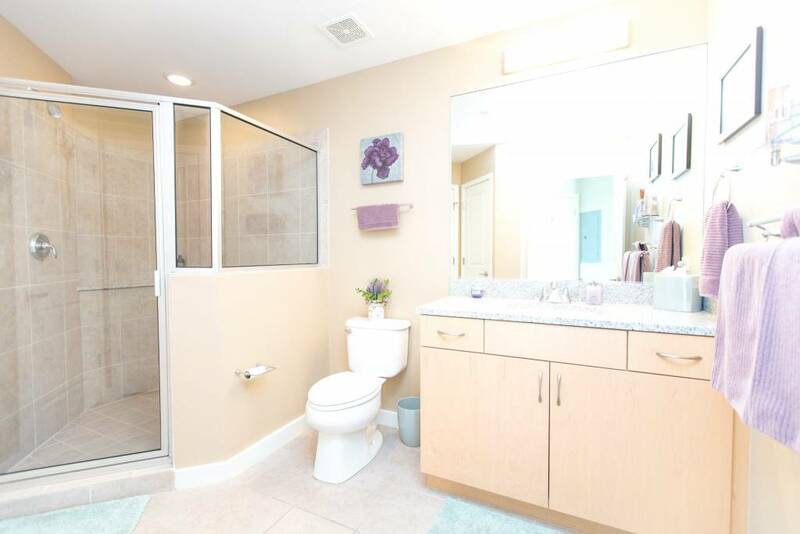 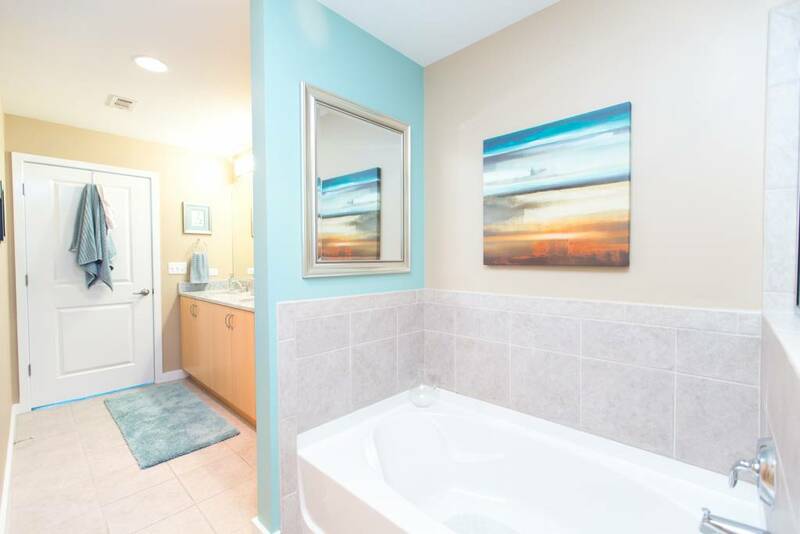 The secondary bath has a large glass enclosed shower, large vanity & linen closet. 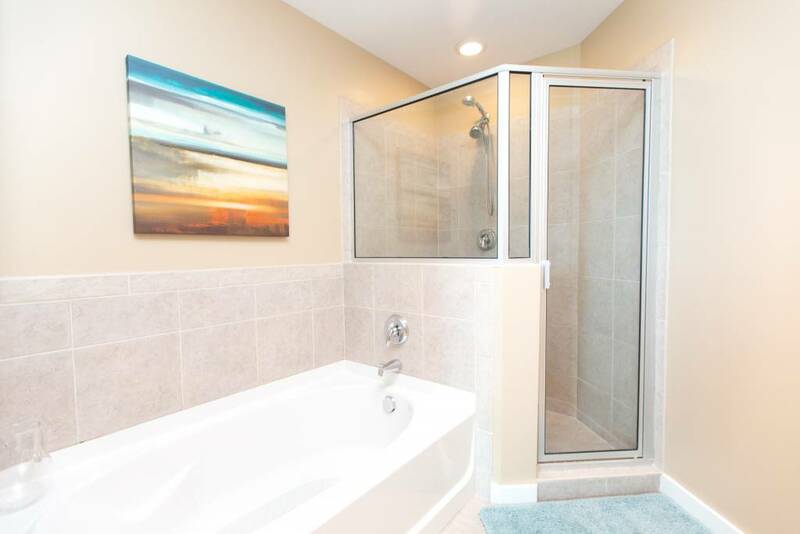 There is a laundry room with a side by side washer/dryer & a hall closet that can be used for additional storage or as a pantry. 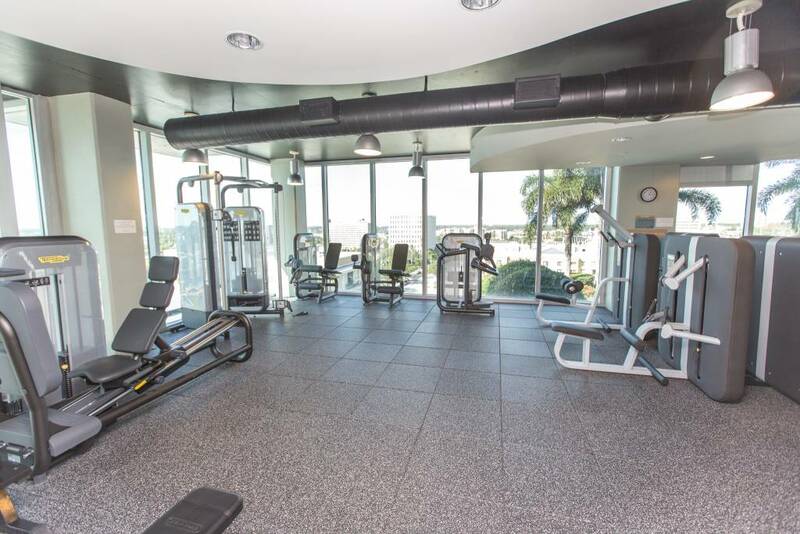 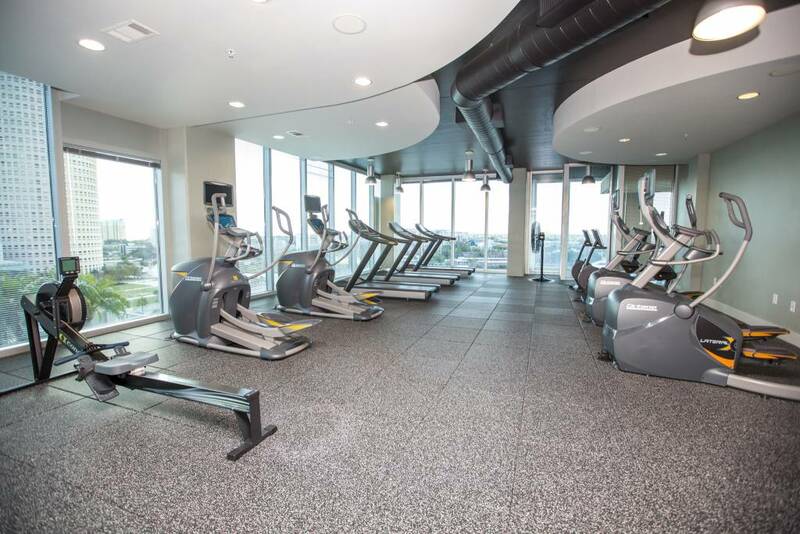 This luxury high-rise features 24/7 concierge service, fitness center w/ cardio room & separate weight room, heated pool & spa, clubroom w/ wireless internet, theater room, billiard table, full kitchen, outdoor gas grills, valet dry cleaning & built-in restaurants on the 1st floor! 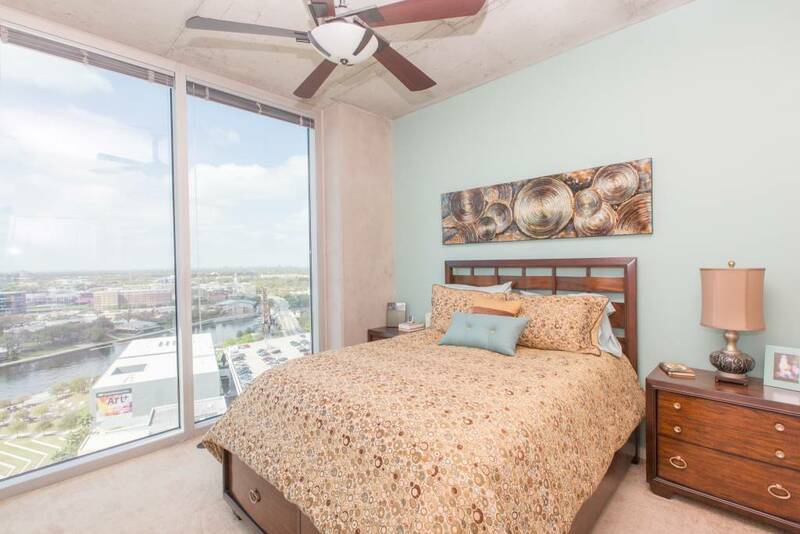 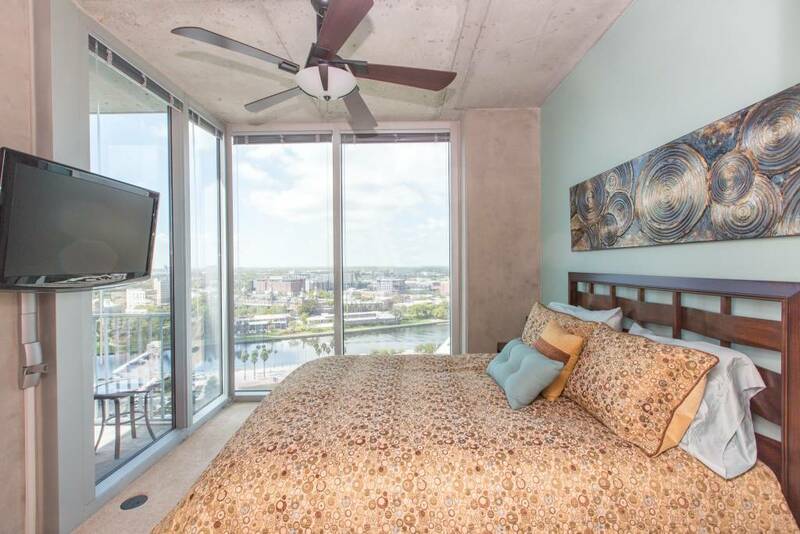 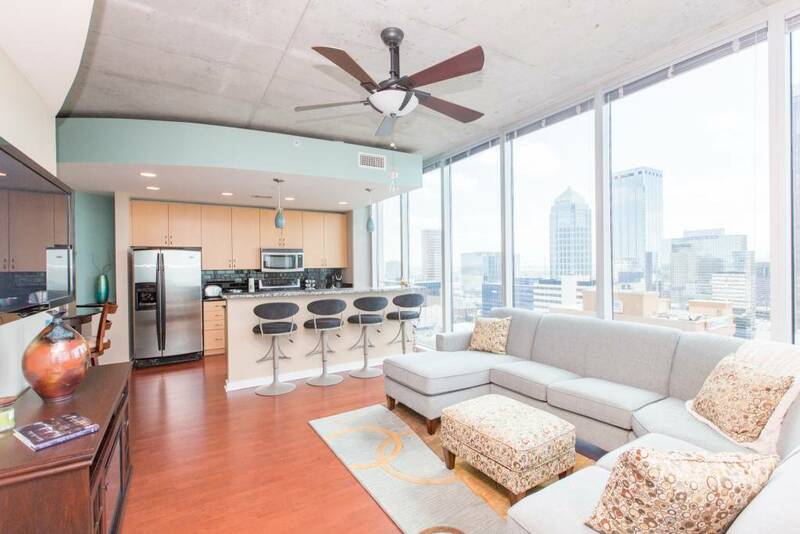 SkyPoint is pet friendly & 2 Dog Parks are located nearby. 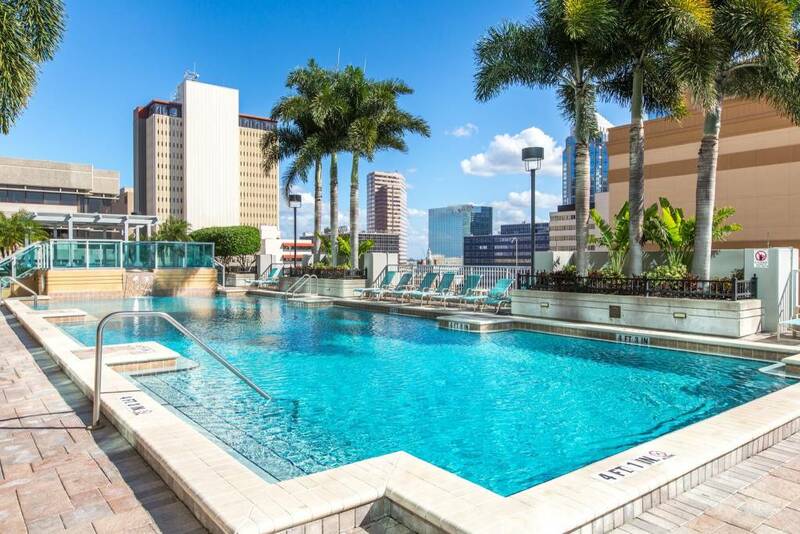 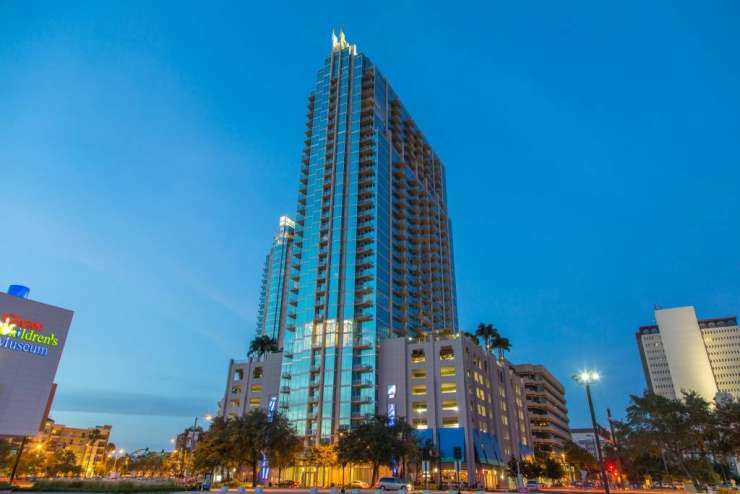 Located in the heart of Downtown & convenient to several local Restaurants, Shops, Museum of Art, Photographic Museum, Glazer Museum, Straz Center, Tampa Theater, Amalie Arena, TGH, UT, Riverwalk & more!